Back again at Hotel Sacha by Happy Culture, this time a bigger and bluer room. 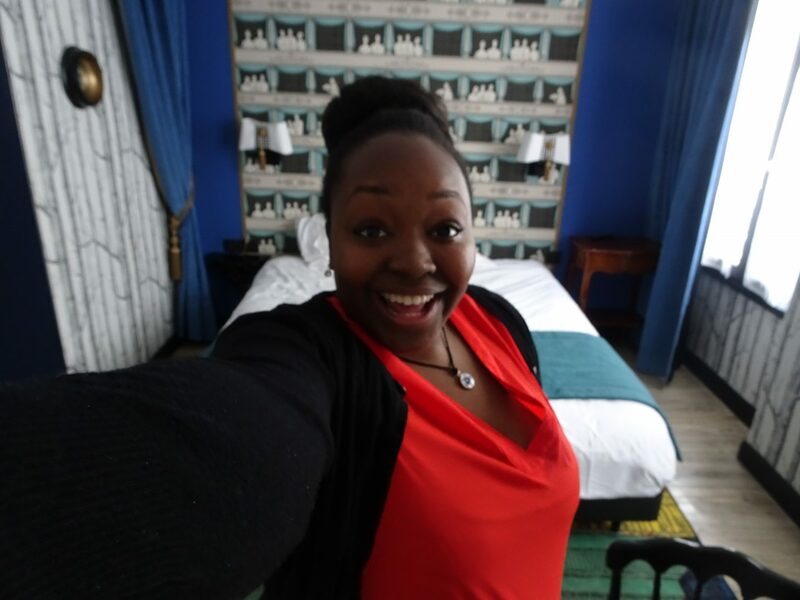 If you read my previous post about Hotel Sacha, you would know that I had a great stay at the yellow brick hotel. The hotel is located in the 9th arrondissement of Paris, the theatre district of Paris. 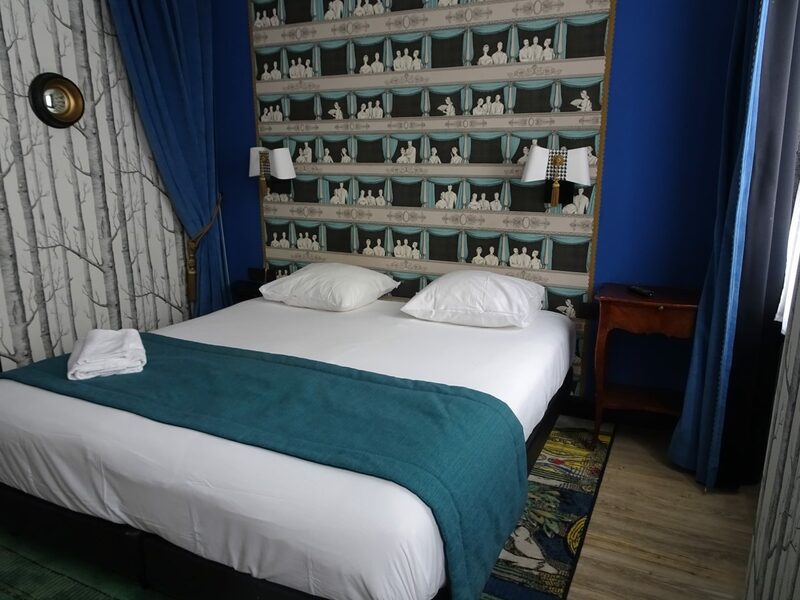 Hotel Sacha has 50 rooms which range from single rooms to superior/twin double rooms; available in yellow, blue, green and red. I have managed to stay in 2 of 4, fingers crossed I get to sleep in the red and green rooms. While the street Hotel Sacha is quiet and promises a good night sleep, the neighbourhood remains very much awake at almost all hours. 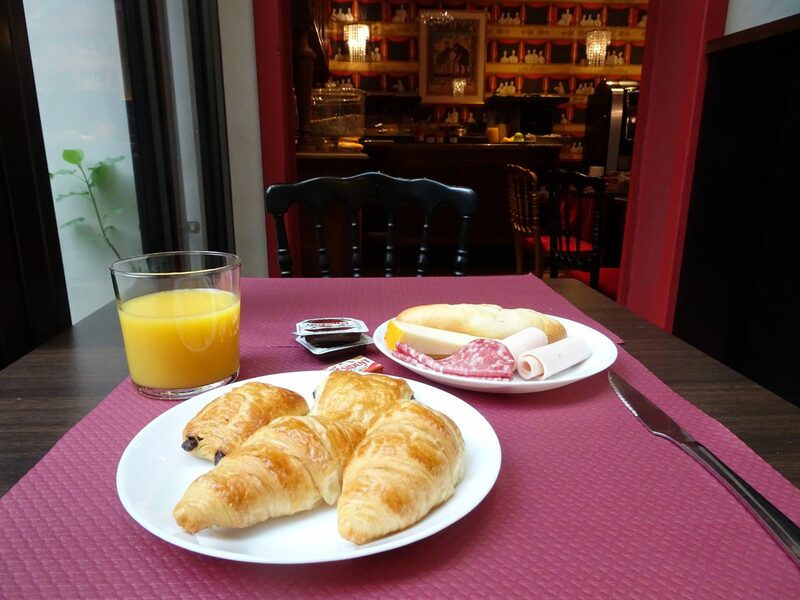 The hotel is in walking distance from bars, restaurants and the Moulin Rouge. Whether you are an early bird or night owl, Hotel Sacha’s location is perfect for you. Instead of the bright and illuminating yellow room, I was in a spacious and mellowing blue superior double room. 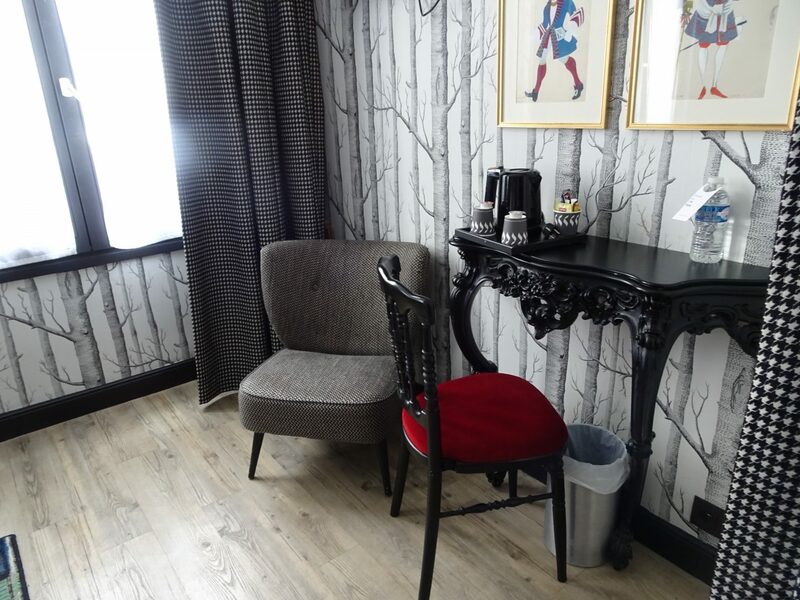 The forest tree wallpaper gave the room a slightly enchanted feel, while the theatre print wallper at the head of the bed added a quirky twist. When I walked through the door, I was absolute ecstatic – I spread my stuff all around the room immediately. I was ready for nap time once I saw that big double bed. 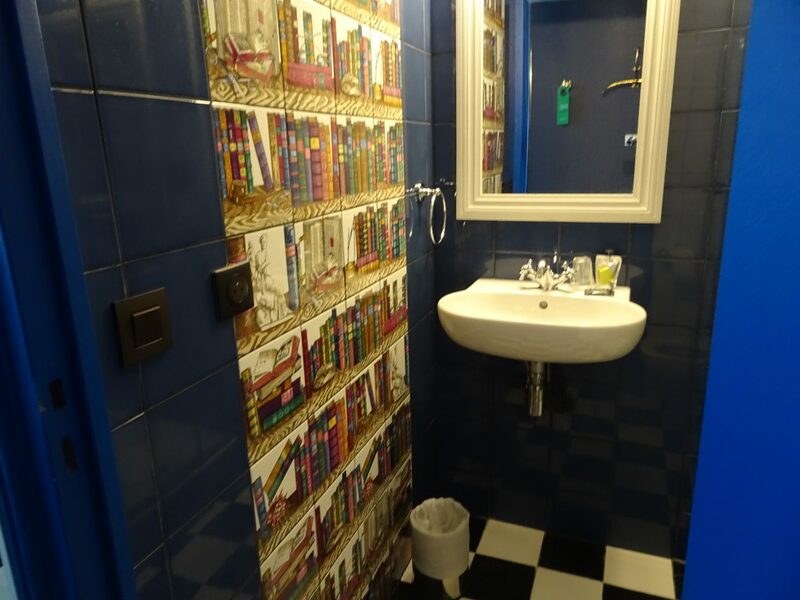 My matching blue bathroom was also spacious and clean (yes, I have seen dirty hotel bathrooms before), with trompe l’oeil library wallpaper. The same as my last visit, we had a yummy breakfast buffet. Of course, I was filled to the brim by the end of it. It was just what I needed as I had an extremely long day ahead of me. The customer service at Hotel Sacha was top knotch. There was always a member of the team on hand to help you with anything. I had a couple questions about where to eat that was close and I need a plug adaptor and they were more then happy to help. 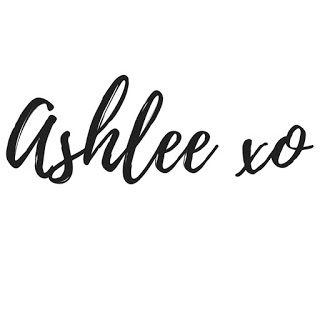 Read here about my first experience at Hotel Sacha by Happy Culture and make sure to check to out Hotel Sacha by Happy Culture and the rest of their hotels, here.